At RTA sports activities are compulsory for all first-year students. There is a wide range of sports: indoor football, volleyball, basketball, fitness or gym activities, at RTA. RTA regularly organises different competitions and supports students involved. 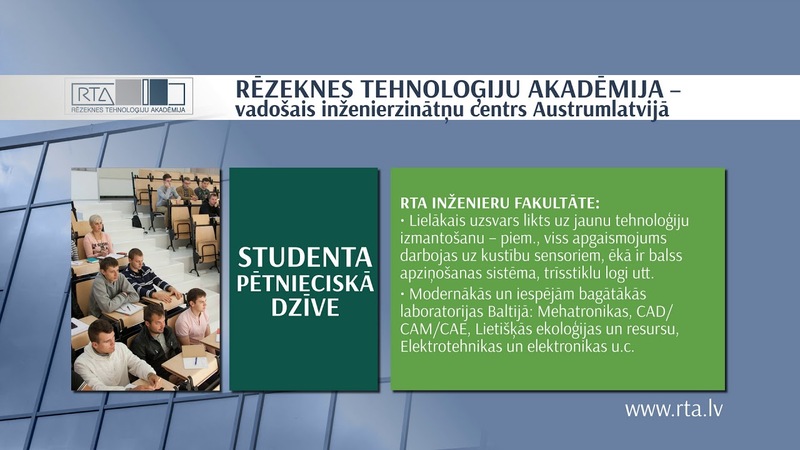 For more information contact: aivars.kaupuzs@rta.lv.